Still working out the details on your weekend plans? If so then you might want to head out to the Spirit of St. Louis Air Show presented by Boeing May 14-15. The Spirit of St. Louis Air Show & STEM Expo, presented by Boeing, takes off at the Spirit of St. Louis Airport, May 14-15, 2016. Featuring military and civilian demonstrations, static airplane displays, the interactive MasterCard STEM Expo, and Camp Spirit, the 2016 event will excite and inspire in the air and on the ground. Aerial performances will take place as long as visibility and cloud levels permit. The event gates will open rain or shine, and every attempt will be made to fly the full schedule of events. There are plenty of other things to see and do. View ticket information HERE. Parking is free. No Refunds – No Exchanges – Event is Rain or Shine. 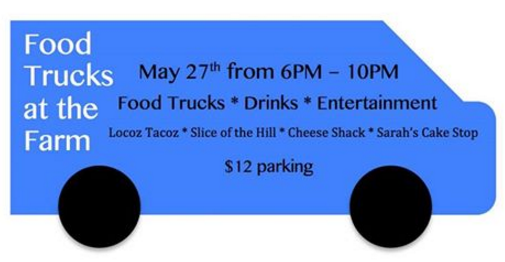 Parking will be $12 per car with no per person admission. 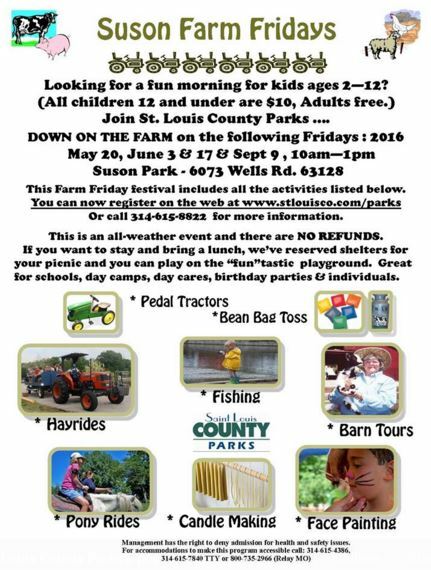 Mark your calendars for Suson Park for FARM FRIDAYS! For more fun activities visit the St Louis Events Page. 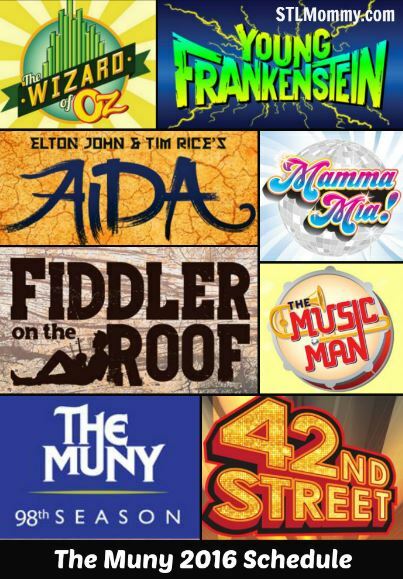 The Muny has released it’s 2016 Schedule. Fly “over the rainbow” for this all-time American and Muny classic. Whenever Dorothy and her friends follow their hearts down the yellow brick road, you’re guaranteed an evening of enchantment. One of the most popular shows—if not THE most popular show – in Muny history, this lavish musical is a joyful reminder that come summer, there’s no place like The Muny. Buyer beware! Professor Harold Hill, the slickest, slyest con man on the Iowa circuit is headed our way, eager to make mischief and steal your heart. Set on the 4th of July, every note in Meredith Willson’s iconic score is as delectable as a slice of Mom’s apple pie. And by the way, if you think The Muny will settle for just “76 Trombones” onstage – you don’t want to miss this parade! A musical that celebrates family, tradition and community, Fiddler on the Roof is one of the greatest musicals ever written. This cherished musical is a poignant folk tale, laden with happiness and tears – a musical that grows more resonant with every passing year. 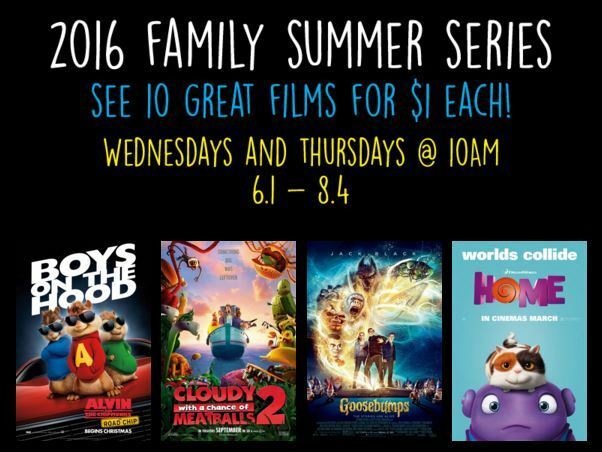 See it with someone you love. A decade ago, Muny audiences fell in love with an unforgettable tale. Set in ancient Egypt, this timeless saga of forbidden love between the Ethiopian princess Aida and her Egyptian captor has been re-envisioned for this enchanting production. Expect to be captured yourself by Elton John’s soaring melodies including “Written in the Stars,” “The Gods Love Nubia” and “Elaborate Lives.” Aida is the thrilling finale to the Muny season. Each year they offer a select amount of free seats for it’s productions. The gates to the free seats open at 7:00pm each evening. Lines for the free seats begin forming as early as 4:00 pm. If you would rather purchase tickets you can purchase them HERE. 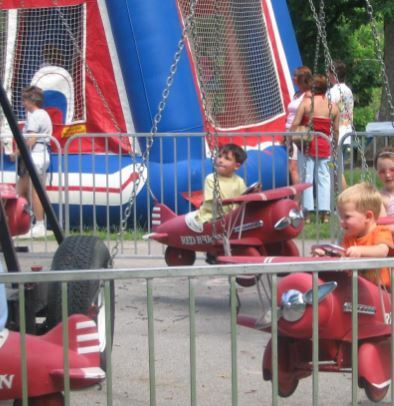 Visit the St. Louis Events and Activities Page for more fun things to do! Grab your cameras and walking shoes because Warm Springs Ranch is ready to open its gates for the eighth season. Guests are invited to visit the premier breeding facility starting Saturday, March 26 to get an up close and personal experience with foals, mares and world-famous Budweiser Clydesdales. 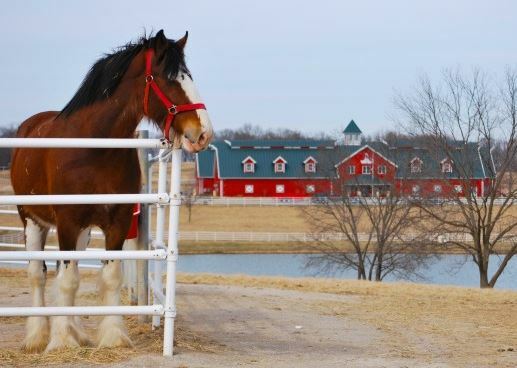 Warm Springs Ranch, located in Boonville, Mo., is home to more than 70 Clydesdales and sits on 300-plus acres of land, allowing plenty of room for the Budweiser Clydesdales to exercise and roam. While visiting the facility, guests can tour the property’s vast countryside along with the 25,000-square-foot breeding barn, veterinary lab and pastures with customized, walk-in shelters. The experience also includes ample time to learn the history of the Budweiser Clydesdales and the meticulous care and attention that goes into raising them. Dedicated staff is on-site around the clock to ensure the highest quality of care for each horse and that all new baby Clydesdales born at the Ranch are welcomed into the world in comfort and safety. Visitors this season will also have the opportunity to meet Warm Springs Ranch’s first-born foal of 2016, Mac, who grabbed the hearts of America when he was born in January. Just a few months old, Mac has made his home at Warm Springs Ranch along with a handful of other newborn foals. During the 2016 foaling season, the farm expects more than 20 baby Clydesdales will be born. For updates on the Ranch and to meet new foals year-round, follow Warm Springs Ranch on Facebook and Twitter. Warm Springs Ranch offers guided walking tours twice a day, except for Wednesday, at 10 a.m. and 2 p.m. The tour costs $12 per person and lasts one-and-a-half hours. The guided walking tour give guests the opportunity to interact with Clydesdale handlers, see the Clydesdales’ harness, luxury trailer and 1903 beer wagon, and take a picture with a Clydesdale. Guests 21 and older will also have the opportunity to sample Budweiser. In addition, Warm Springs Ranch also offers a VIP tour once a day, allowing guests to climb aboard a custom-built vehicle to enjoy a private excursion on the 300-plus acres. In addition to the experiences offered on the guided walking tour, the VIP tour also takes visitors on a private walking tour of the 25,000-square -foot breeding facility, gives a peek inside the special foaling area and a offers the chance to view the traveling hitch equipment. A VIP tour can accommodate up to 16 guests and has a flat fee of $500, no matter the number of guests on the tour. Reservations are required for both tours. To reserve a tour spot or for more information, visit www.warmspringsranch.com. 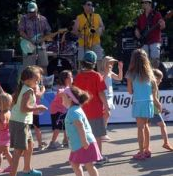 Visit the St. Louis Events and Activities Calendar for more fun things to do!